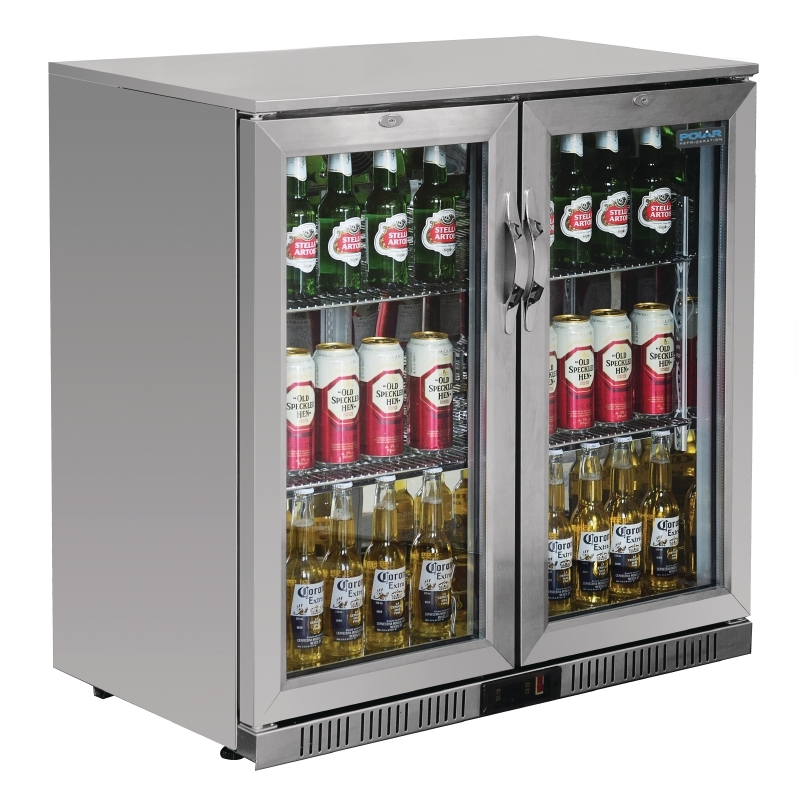 Pub display fridges offer a way to show off promos or special offers. Placed at the bar where customers buy fridges can improve sales. Attractive refrigeration counters are ideal merchandisers. A professional display of products will look good in any outlet. Shops can position fridges near to tills to increase impulse buys. 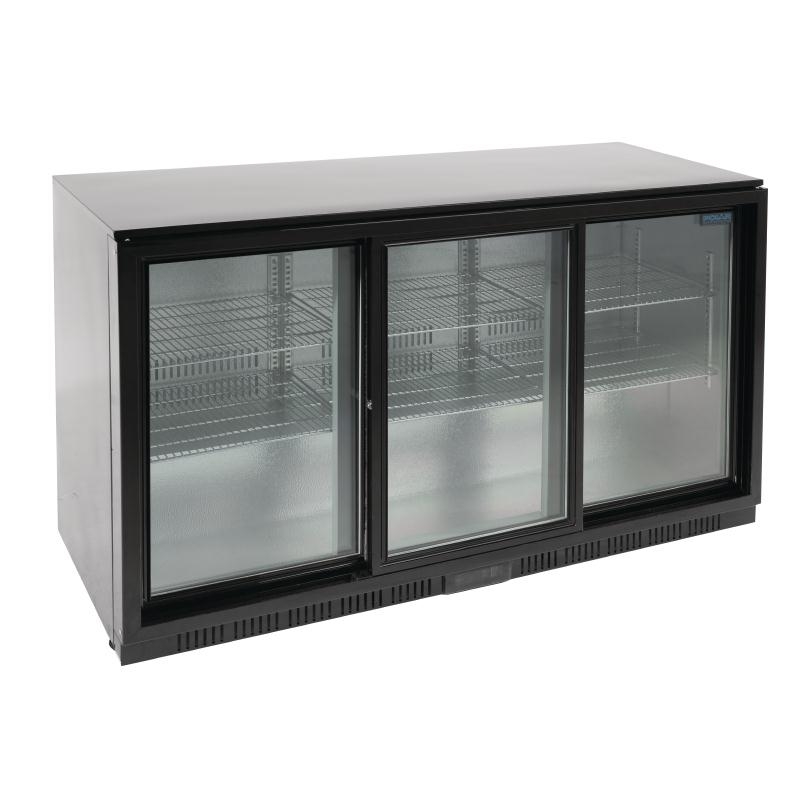 Store bottles of chilled drinks or dairy items to hand. 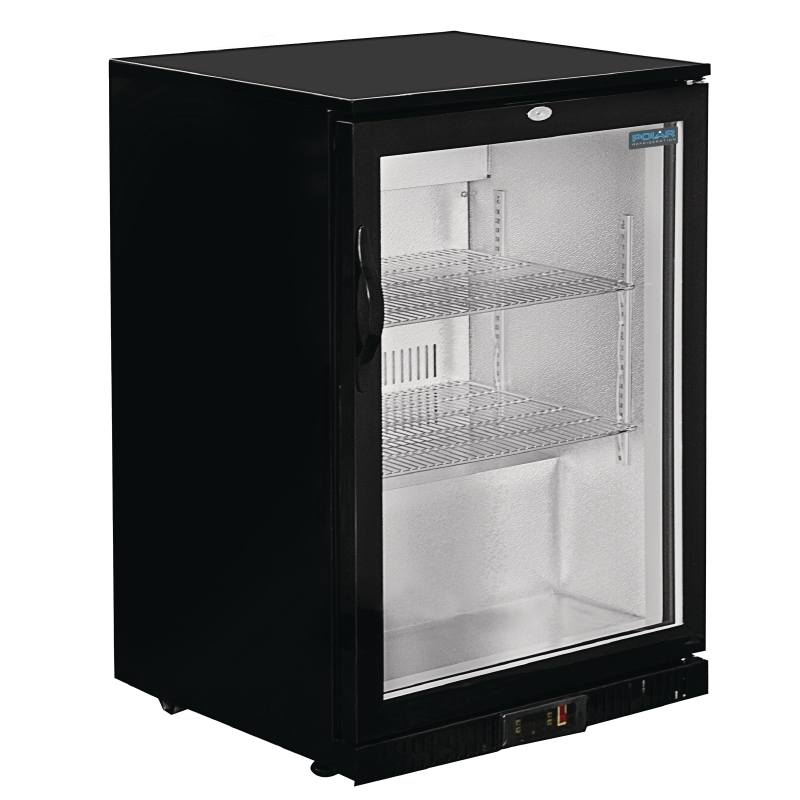 Sandwiches and snacks stored at optimum temperature for selling keep customers happy. Cafes and canteens can use fridges to sell a bigger range of foods for longer.